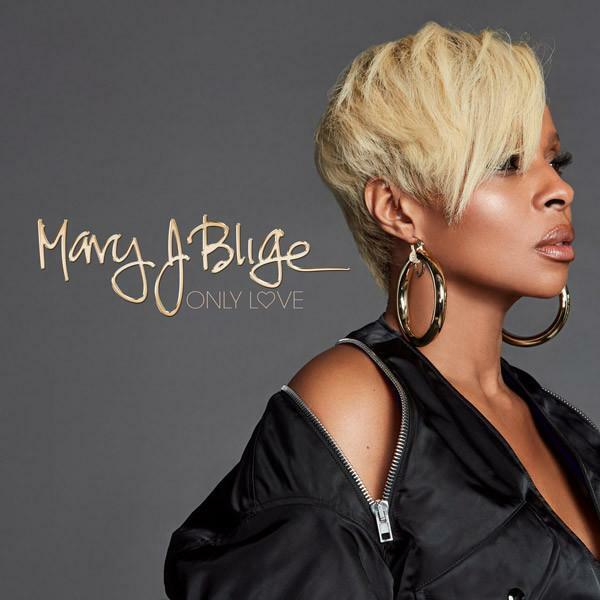 Mary J. Blige Huffs Disco Salt On "Only Love"
Home>New Songs>Mary J. Blige Songs> Mary J. Blige Huffs Disco Salt On "Only Love"
Mary J. Blige is a real bounce-back candidate for "love." Mary J. Blige has covered every spec of dust concerning the topic of "love" in over 30 years of service. The real mark of genius occurs when an artists fails to follow their own logic. Take Mary J. as a worthy specimen: in 1992 she stated her definition of "Real Love" as a heartfelt point of inspiration. Then she spent the next 30 years going back on her word. Her and meth played Tami and Marvin on "You're All I Need" and the subsequent remix. With young hearts waiting on standby for reanimation Blige has pushed aside her own heartbreak as an of service to her adoring fans. Blige recently underwent a messy divorce with her then-partner Martin “Kendu” Isaacs, a man she claims took her attention to detail for granted. Today we are fortunate to find Mary J. Blige on the cusp of a new flame. "Only Love" is produced by veteran duo Pop & Oak under the reflective glare of a Disco Ball, where Mary likely first struck her pose in Junior High. It will build you up. Khalid & Halsey Assist Benny Blanco On "Eastside"
Shad Returns From A Short Hiatus With "The Fool Pt 1"
SONGS Mary J. Blige Huffs Disco Salt On "Only Love"